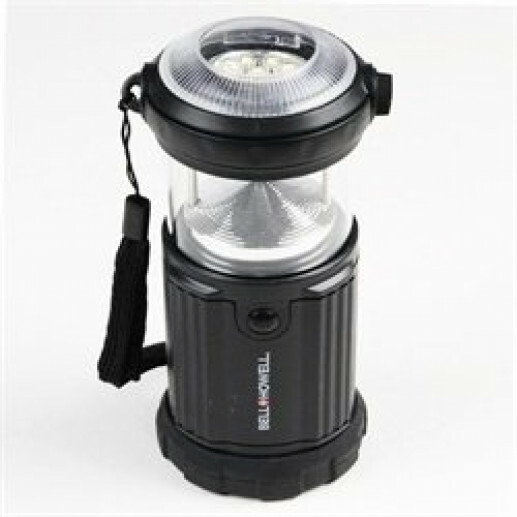 Bell + Howell Flash Lantern is great for Indoor or Outdoor use. 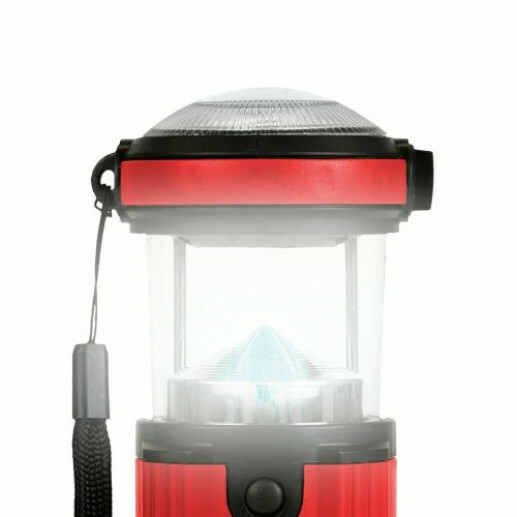 Perfect for power outages, camping, auto, and your home. 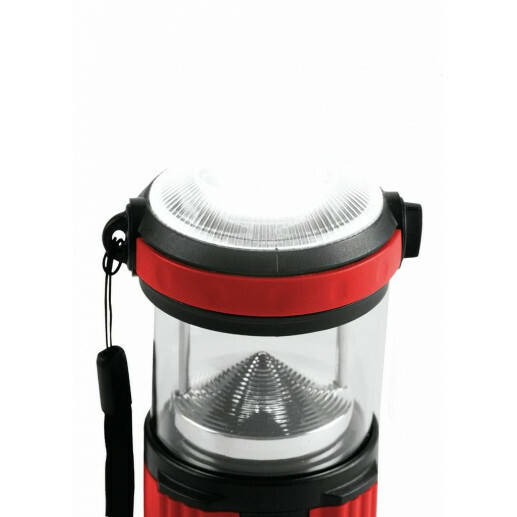 It has 3 Light Functions. 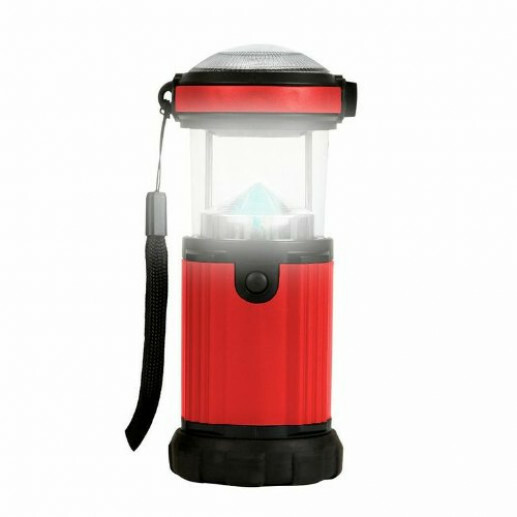 Has a rotating LED Panel as well. DIMENSIONS: 2.50" x 6.00" x 9.50"